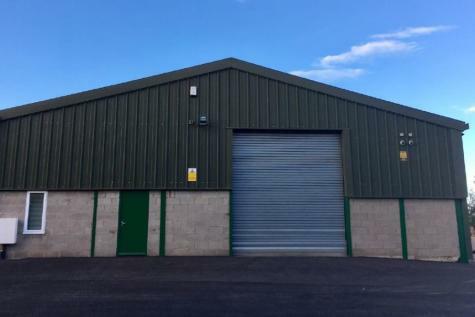 2,260 sq ft industrial unit 4m roller shutter door, eaves 5.6m and ridge 6.75m. Parking for 4 cars. 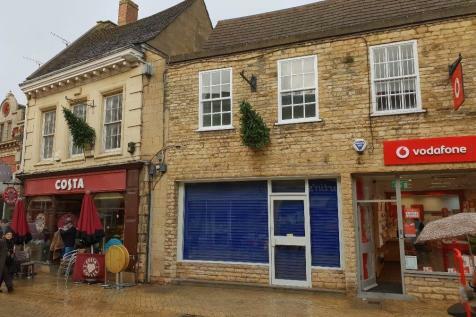 Easy access to the A1 and less than 1.5 miles from the centre of Stamford. Available for Rent on a new 5-year FRI Lease. Good quality office accommodation arranged over ground and first floors. 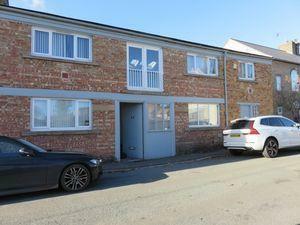 Office premises which occupies a prominent position and benefits from a return frontage. Lock up Shop/office over three floors. Close to town centre. New lease available. 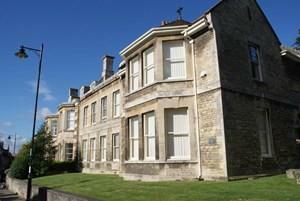 Prestigious Serviced offices in the town centre of Stamford. Close to all amenities. 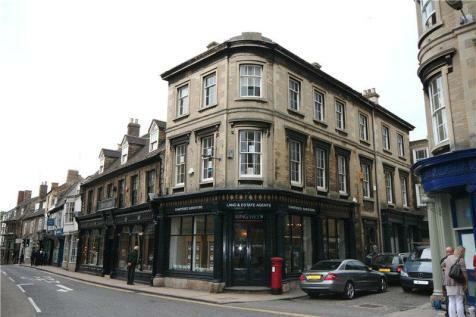 Fully serviced offices to rent located in a Grade II Georgian Townhouse close to the heart of Stamford. The historic market town of Stamford is situated just off the A1, approximately 10 miles north of Peterborough and 20 miles south of Grantham. 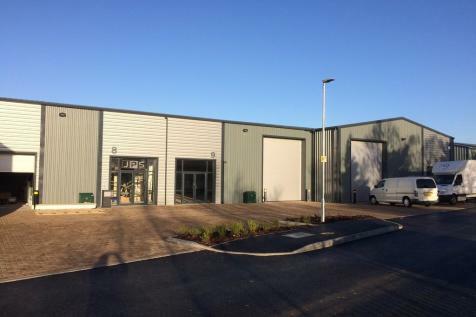 Subject property is situated on a small business park just off Uffington Road, which is the main road to Spalding. An opportunuty to rent an open plan office space within a former stone milling barn with a gross internal area of 63sqm (688 sq ft). The office benefits from good internet connection at Tinwell business Park, near Stamford. 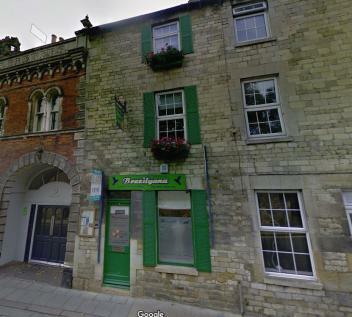 The historic market town of Stamford is situated just off the A1 approximately 10 miles north of Peterborough and 20 miles south of Grantham. 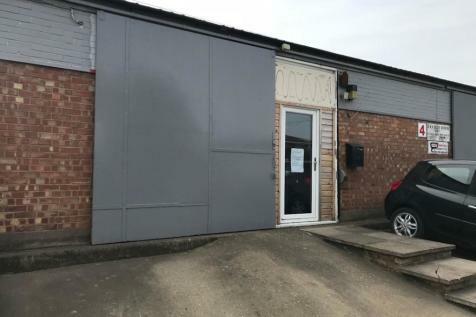 Subject property is situated on a small business park just off Uffington Road, which is the main road to Spalding. 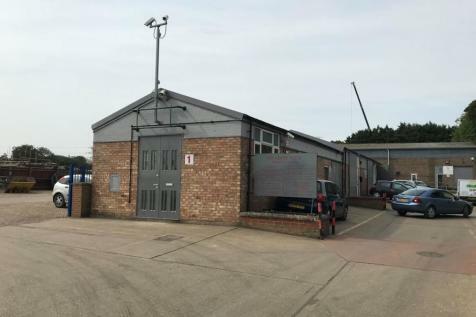 Warehouse with two storey office block and car parking / yard space to the side of the property. 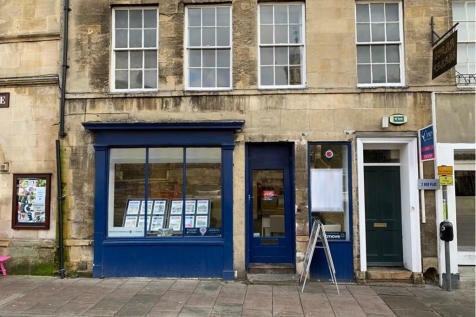 Situated within a PRIME town centre location, next door to STAMFORD CORN EXCHANGE, this premises is currently set up as an office but has previously been a RESTAURANT AND BAR, and offers approx. 990 sq ft of space with AMPLE WINDOW SPACE and separate MEETING ROOM and STORAGE CELLAR. 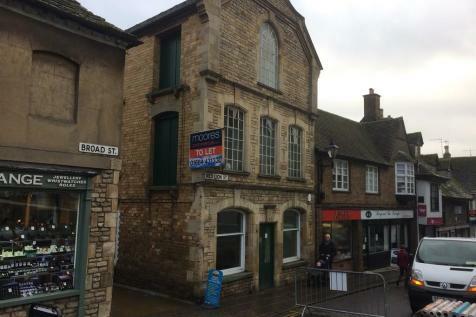 An opportunity to rent a commercial property 2 miles west of the market town of Stamford, Lincolnshire. Approximately 400 sq m (4,304 sq ft) of gross internal space.